Friends, Dan Auerbach, BRMC, Mark lanegan band, Unkle feat. Ian Astbury and more. This is a rough-set-sample for promotional purpose. All themes are original purchased. Listen, share, use, don&apos;t copy. 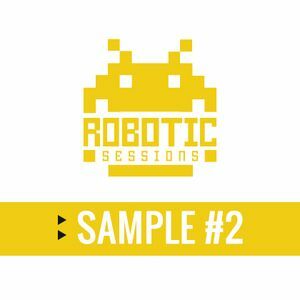 Robotic Sessions logo by Protest Desingz.